What’s The Weight Difference Between Derailleur and Pinion / Rohloff Bikes? 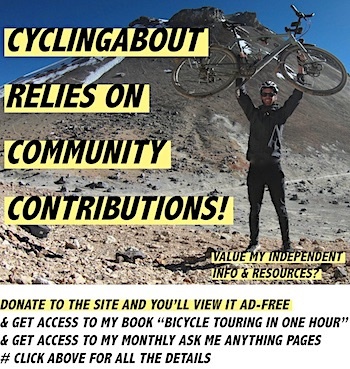 I’ve recently noticed some very inaccurate numbers being thrown about regarding the weight difference between gearbox bikes and derailleur bikes (hint – it’s not even close to 3kg). 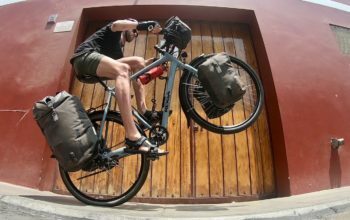 In this article, I’ll try to clear things up by calculating the precise weight difference between 11 common drivetrain options found on touring and bikepacking bikes. It is well-known that derailleur systems offer the lightest drivetrain weight. But what’s the weight difference between 1x, 2x and 3x setups? What about between brands and models? Below you’ll find the most popular derailleur options on stock bikes. – The SRAM Force1 and Shimano Ultegra drivetrains include the brake lever(s) as they’re integrated with the shifter. – The gear range is 420% and 455% for the Force1 and NX drivetrains, compared to 500%+ on everything else. 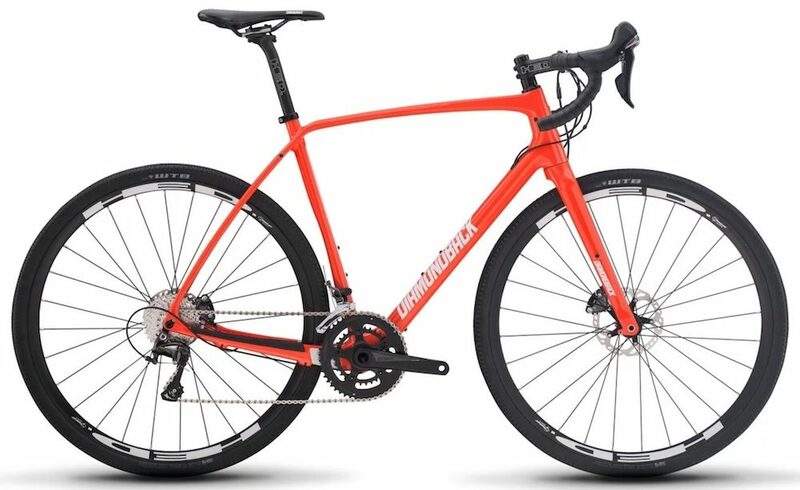 2019 Bombtrack Beyond+ 2 with a SRAM GX drivetrain. 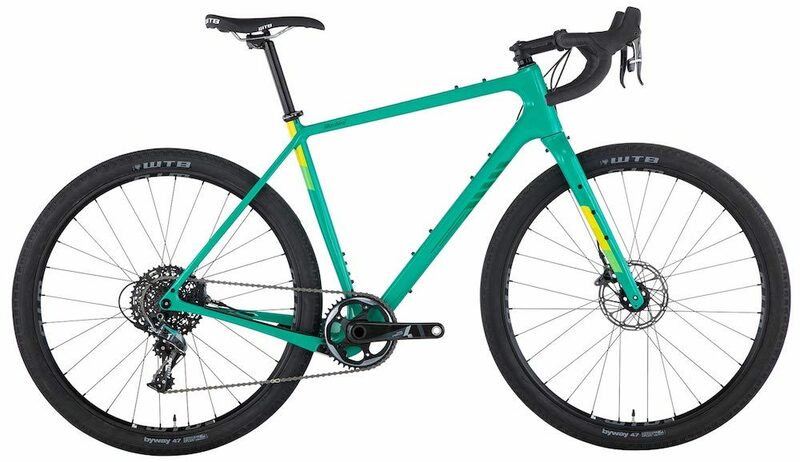 2019 Kona Unit X with a SRAM NX drivetrain (note: 42t cassette pictured). 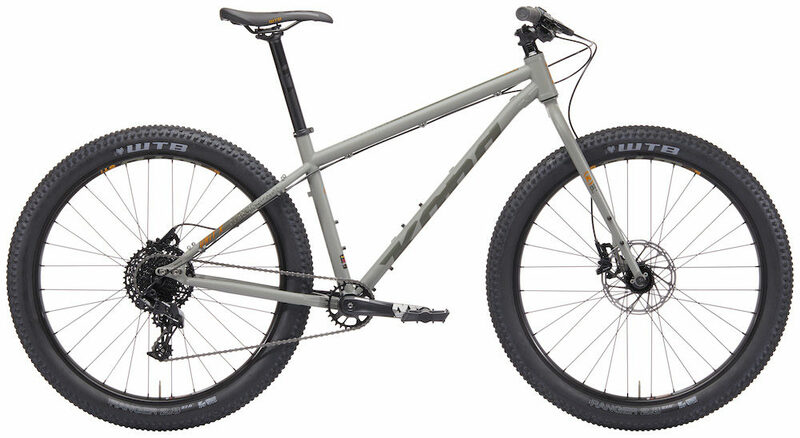 2019 Salsa Warbird with a SRAM Force1 drivetrain. 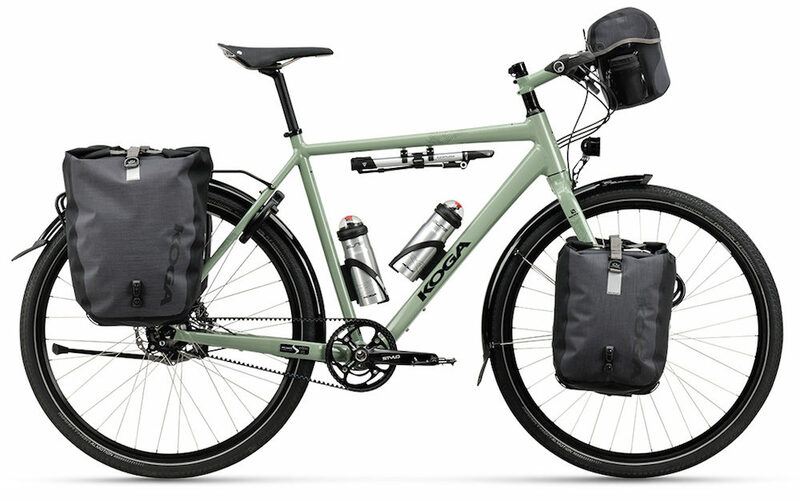 2019 Co-Op Cycles ADV 4.2 with a Shimano SLX drivetrain. 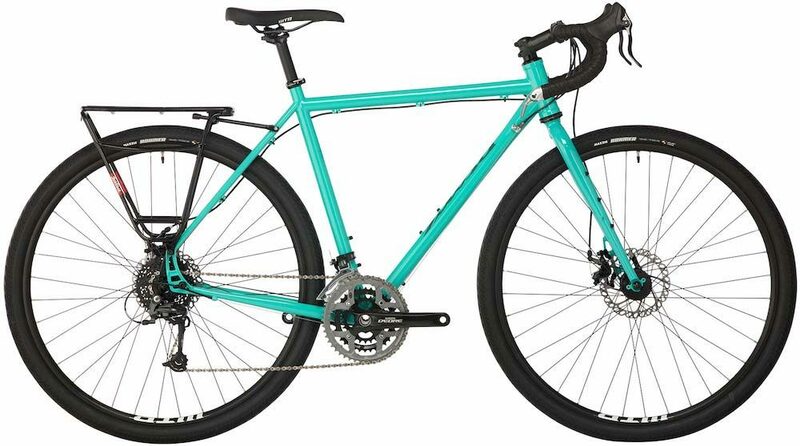 2019 Diamondback Haanjo 7C with a Shimano Ultegra drivetrain. 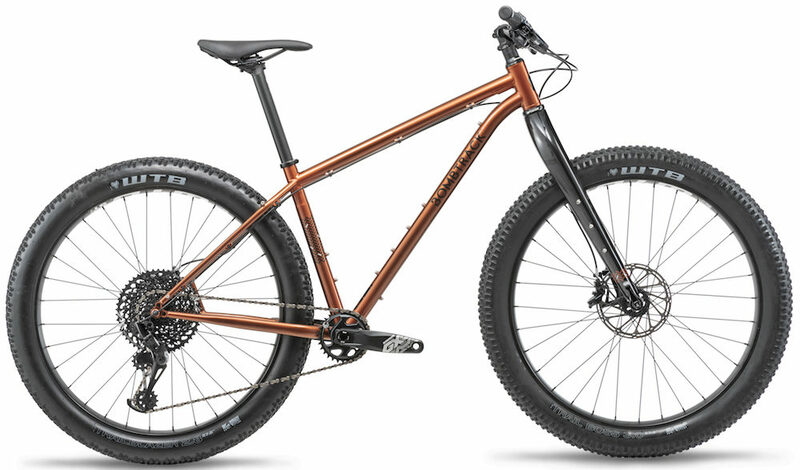 2019 Salsa Marrakesh with a Shimano Deore drivetrain. Gearboxes come in two different forms – as an internally geared rear hub and as a crank-based gear system. 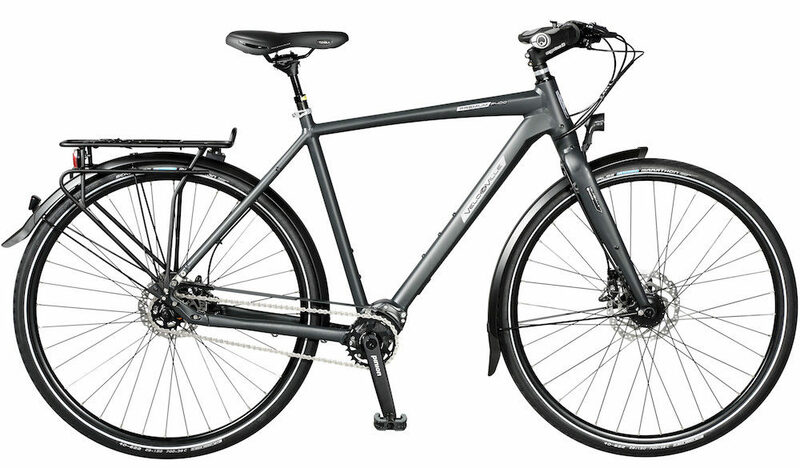 For this comparison, I’ve listed the most popular options for bike travel: the Pinion P1.18 gearbox, the Pinion C1.12 gearbox, the Rohloff 14-speed hub and the Shimano 11-speed Alfine hub. – The Alfine hub has a 408% range, compared to 526% on the Rohloff and 600%+ on the Pinion. – A chain would add around 70 grams to each of the Pinion gearbox systems over the belts specified. Idworx oPinion with a Pinion P1.18 drivetrain. 2019 Velo De Ville P400 with a Pinion C1.12 drivetrain (chain pictured). 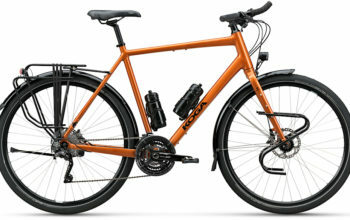 2019 Koga WorldTraveller-S with a Rohloff drivetrain. 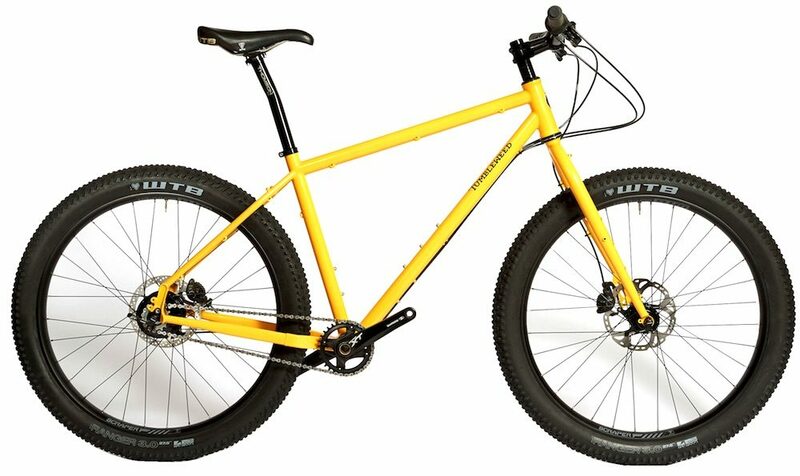 2019 Tumbleweed Prospector with a Rohloff drivetrain. 2019 Tout Terrain Via Veneto with a Shimano Alfine 11 drivetrain. 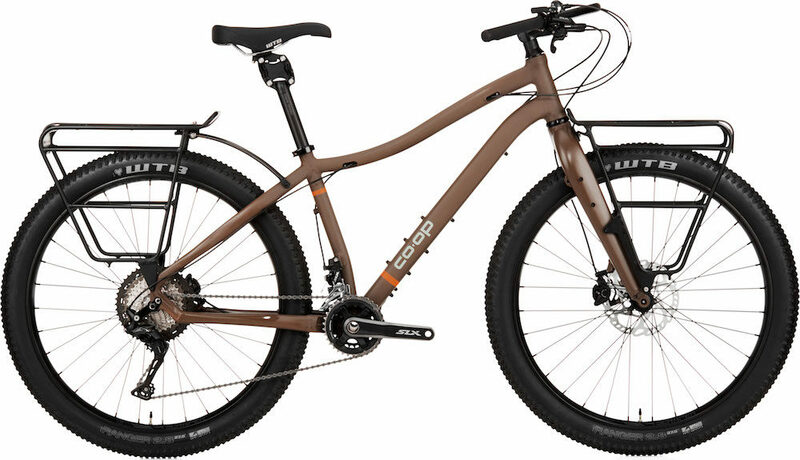 – A bike with SRAM GX Eagle will be 850 to 900 grams lighter than the equivalent Rohloff bike. 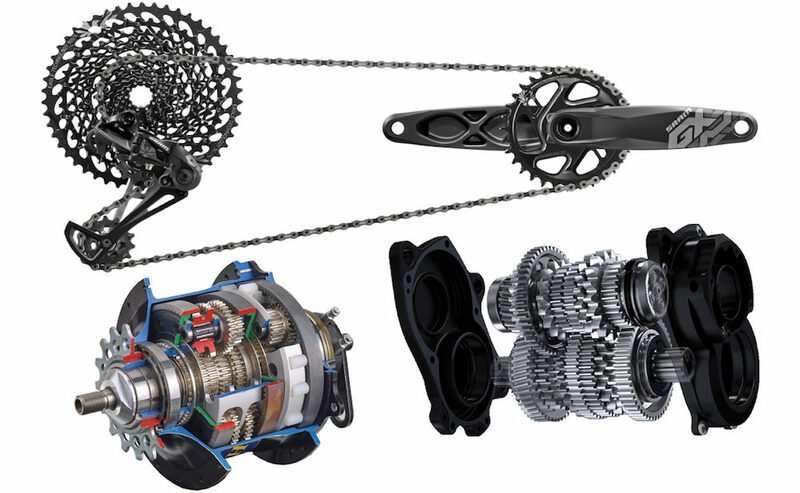 – A 1x drivetrain saves 300 to 400 grams over a 2x or 3x drivetrain. – A Rohloff hub is 400 grams heavier than a 2x or 3x drivetrain. – There isn’t a big weight difference between 2x and 3x because you need practically the same amount of parts. 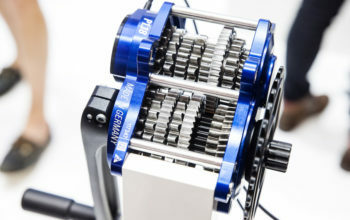 – The Rohloff 14s hub saves you 700 grams over a Pinion P1.18 gearbox. 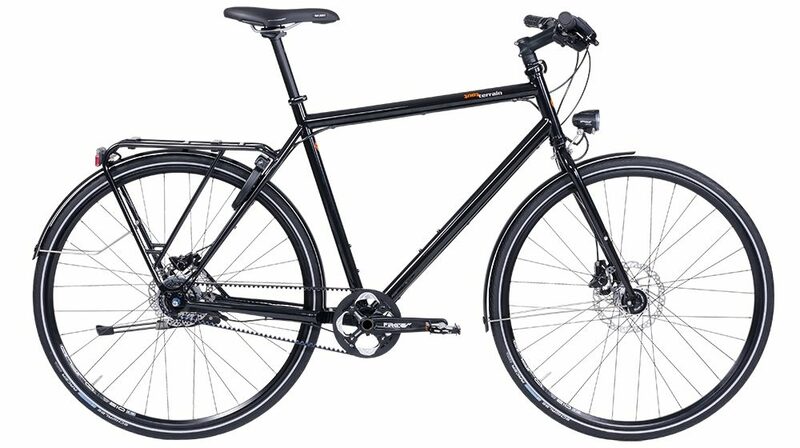 – Belt drivetrains offer a 70-gram weight saving over chain drive. 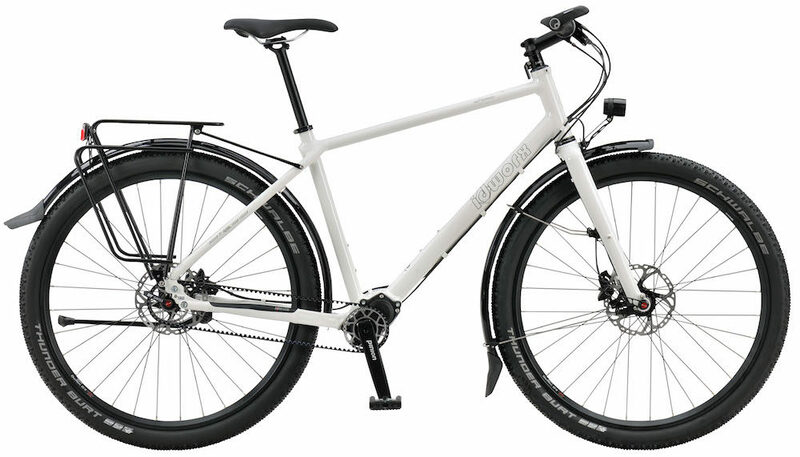 – The Shimano Alfine 11 is actually lighter than a Rohloff hub. How Much Do These Weight Differences Matter? 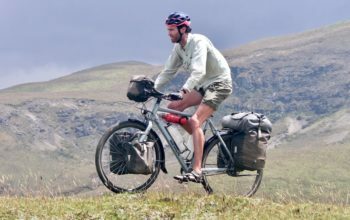 As some of you are aware, I’ve done a lot of testing over the years, including one with different weight amounts in my panniers. 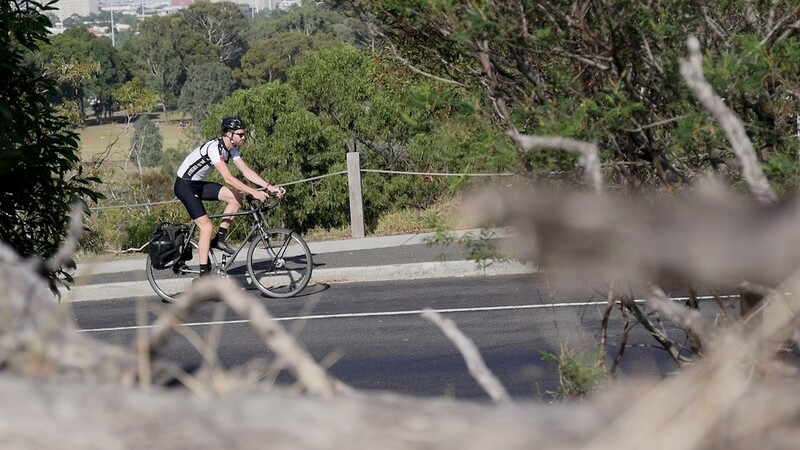 I ended up calculating that an extra kilogram over 100km is worth somewhere between 10 and 90 seconds – that’s depending on if the terrain is flat or hilly. You can check out my full test HERE. We can say that a minute or so will be the approximate time penalty between a SRAM GX Eagle drivetrain and a Rohloff hub over 100km on moderately hilly terrain. The difference between a Rohloff hub and a Pinion gearbox will also yield a similar result based on weight alone, however, the Pinion P1.18 also has additional friction losses in the gearbox system itself, resulting in a further 3-4 minute time penalty over 100km (check out my gearbox efficiency testing HERE). 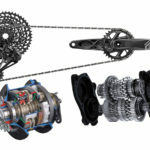 I hope this article has cleared up a few weight myths between drivetrain components. Given how narrow the weight range is here, I certainly wouldn’t choose a drivetrain based on weight alone. 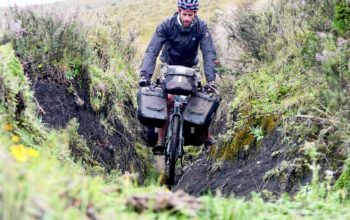 The exception would be if you were planning on building up a sub-10kg carbon race bike for a bikepacking ultra. Instead, it makes more sense to focus on a drivetrain that suits your budget with appropriate gearing for the terrain you ride. For a small weight penalty, a 2x or 3x drivetrain has smaller gaps between gears when compared to 1x, which is a nice feature for flatter terrain. Front derailleur systems also offer a better chainline, increasing the life of your chain and the efficiency of your drivetrain at both ends of the cassette. That said, 1x is certainly nice to use given its simplicity. Gearboxes are quite ideal for bike travel, especially with a belt drivetrain, as the cogs are all sealed away from the elements. Other than the odd oil change and a quick brush with a toothbrush, these drivetrains are practically maintenance free. 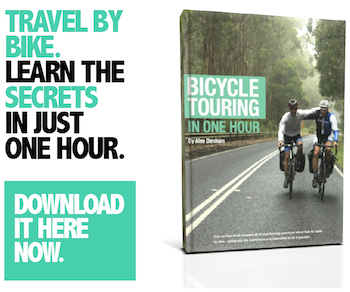 Plus you’ll find you can get 10,000km out of your chain or 25,000km out of your belt. The main downside is that gearboxes come at a very high initial cost.